Major music festivals with mainstream musicians and DJs are popping up all over the nation, North Texas included. 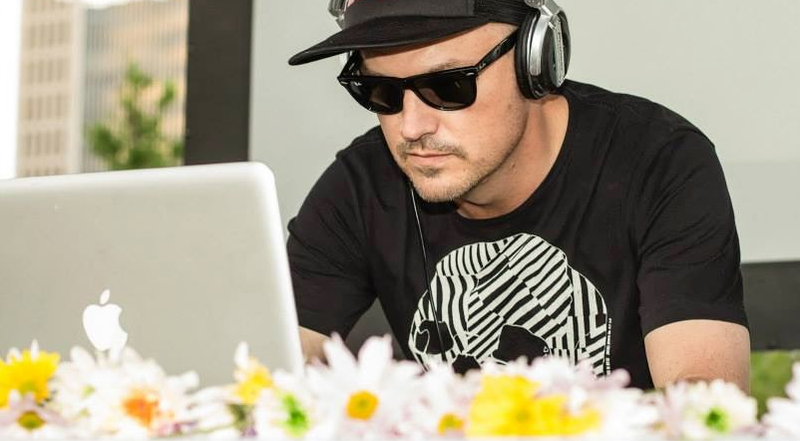 But right across from Museum Tower at Klyde Warren Park, creative organizers are orchestrating a promising music festival much different from the rest: Decks in the Park. this year's first event on April 24 in Klyde Warren Park. On the last Thursday of every month through September, talented local musicians come to Klyde Warren Park for a free event open to the public. Welcoming Dallasites of all ages and their furry friends, it’s an opportunity for a shared music experience in an urban green space set before the incredible sights of the Dallas skyline. Save the date! 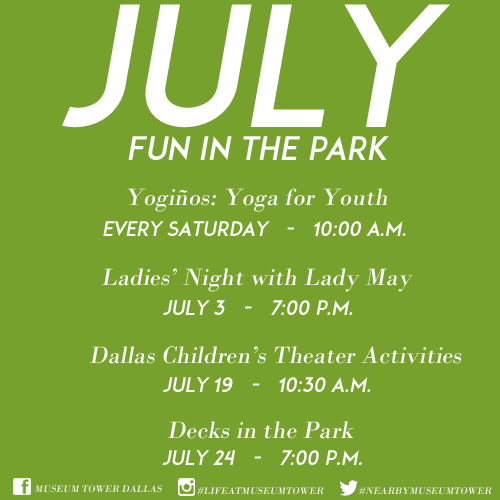 The next upcoming Decks in the Park is June 26 at 7:00 p.m. Click here for schedules and details about Decks in the Park. Like Museum Tower Dallas on Facebook and follow @MuseumTwrDallas on Twitter and Instagram for timely reminders, news and information pertaining to Decks in the Park and more fun happenings in Klyde Warren Park.